The United Kingdom Parliamentary is turning their attentions inward to the parliamentary estate in effort to complete their ambitious goal of reducing greenhouse gas emissions by 34 percent by 2020. 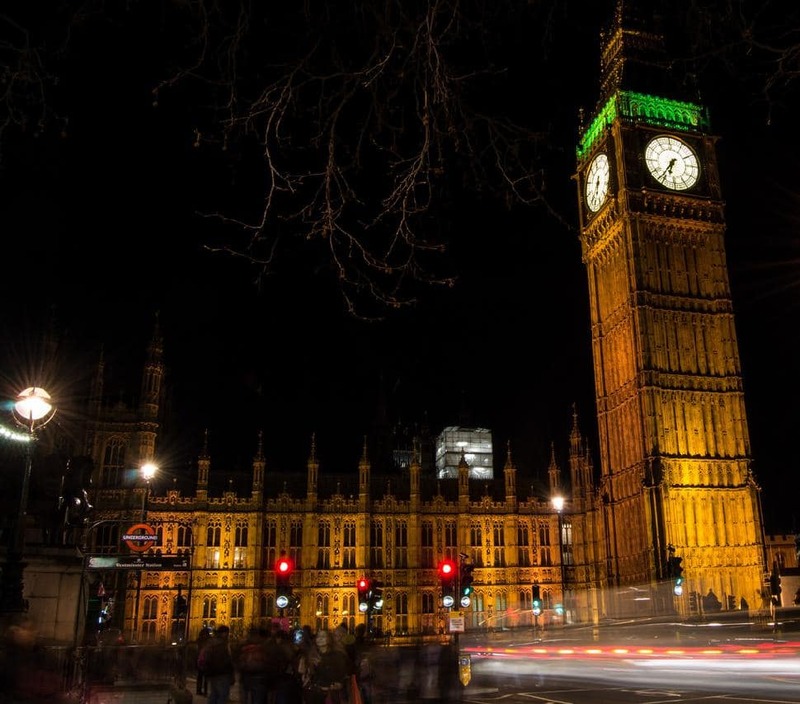 The House of Commons is looking up at the iconic Big Ben clock tower and considering installing solar panels on the face of its massive clock among other suggested ideas for reducing carbon emissions and boosting energy efficiency. Big Ben, which was officially renamed the Elizabeth Tower in 2012, was constructed in 1859 with a 6.9 meter clocks upon its 96 meter tower. At its location north of Westminster Palace is has become the most iconic symbols of the United Kingdom both visually with the clock face and audibly with the tower's unique chimes. Some argue that installing panels on the symbol would be defacing the national landmark while others believe that it would be a universal gesture to the countries commitment to energy efficiency. Parliament is still debating over the issue, but many seem in favor of the new addition of solar panels. Parliament has already committed to other energy efficient plans on the estate such as insulating the roof of Westminster Palace with sheep wool to significantly reduce heat loss as well as installing voltage optimization technology. The estate has already replaced all the light bulbs with LEDs, increased recycling and reduced waste water. This is all in accordance with the legally binding Climate Change Act of 2008 that targeted greenhouse gas emissions in the United Kingdom. They must reduce emissions by 34 percent by 2020 from the levels they were in 1990 and then reduce emissions by 80 percent by 2050. The government has already met its first three carbon budgets and made significant carbon reduction leaps, most of which were obscured by the sluggish economic growth of the country.